Thinking of installing an air conditioner? Leave that up to the team at Paramount Electrical Contractors. 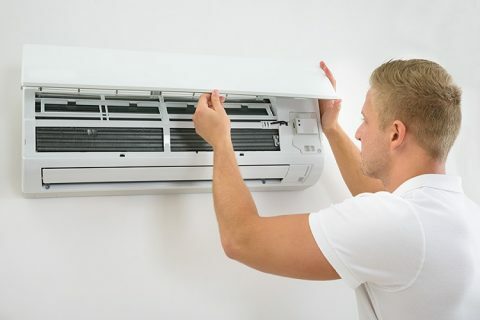 Our qualified electricians have years of experience in installing every type of air conditioning unit in both commercial and residential spaces. We have worked with homes, offices, schools and businesses and our electricians have perfected their skills. Our quoting process is fast, simple and effective, we fully assess your needs and requirements before providing any type of pricing. At Paramount Electrical Contractors, we pride ourselves on being up front and completely honest, which means that when we give you a quote, we stick to it. No changes are made without prior discussion with you. You won’t get any nasty surprises with Paramount Electrical Contractors. The electricians at Paramount Electrical Contractors are highly experienced in the installation of various air conditioning systems for domestic, commercial and industrial clients, to ensure that homeowners, families, staff, customers and workers are comfortable. Our electrical contractors can provide recommendations for the best air conditioners to suit your needs. The electricians will fully assess your requirements based on the space into which the air conditioning unit will be installed to ensure that we provide you with an accurate and comprehensive quote. 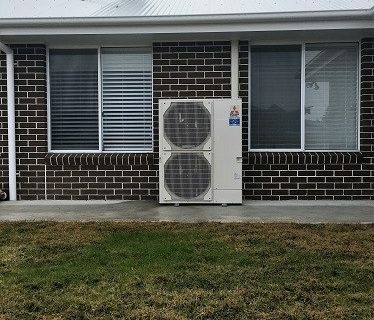 Our electricians understand that air conditioning installation can be a messy and disruptive experience, and perform installation services quickly, taking care to clean up after themselves to ensure you receive the excellent service upon which our reputation is based. At Paramount Electrical Contractors, our dedication is to our clients, to save you money, time and stress. Our electricians can repair and service ducted, multi and split systems both residential and commercial throughout Bathurst and its surrounding suburbs 24 hours a day, 7 days a week. To discuss your electrical needs or to obtain an obligation free quote, contact one of our friendly electricians today on 0479 010 240 or fill out an online form. Don’t settle for anything less than the best. 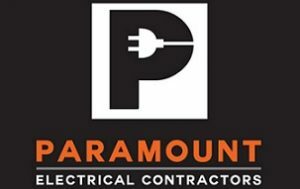 Paramount Electrical Contractors have years of experience in every aspect of domestic electrical services. Contact Us today to learn more about the electrical work we can perform for you, and enjoy experiencing our superior customer service. We service a range of locations, including Bathurst, Orange, Cowra, Lithgow, Mudgee, Blayney and surrounding areas. Talk to the team today.